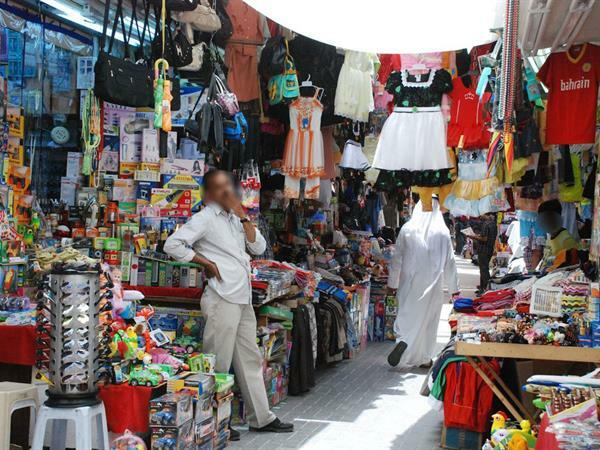 Behind the historic Bab Al Bahrain building is the old Manama Souq; a vibrant collection of shops offering spices, incense and perfumes as well as textiles, handicrafts, souvenirs and more, including modern-day wares from around the world. There are also some wonderfully traditional coffee shops here too. Located in Customs Square, Manama Souq promises a unique shopping experience that has a nostalgic feeling of a way of living of yesteryear and commerce of a time gone by.